Rockstar needs more time to polish the long-awaited prequel. Earlier today, Rockstar Games announced a new release date for Red Dead Redemption 2. Unfortunately, this also means that the long-awaited prequel has been delayed once again. The official release date for Red Dead Redemption 2 is now October 26, 2018. In today’s announcement post on the Rockstar Games blog, the development studio claims that the game still needs some work before it’s ready for mass consumption. 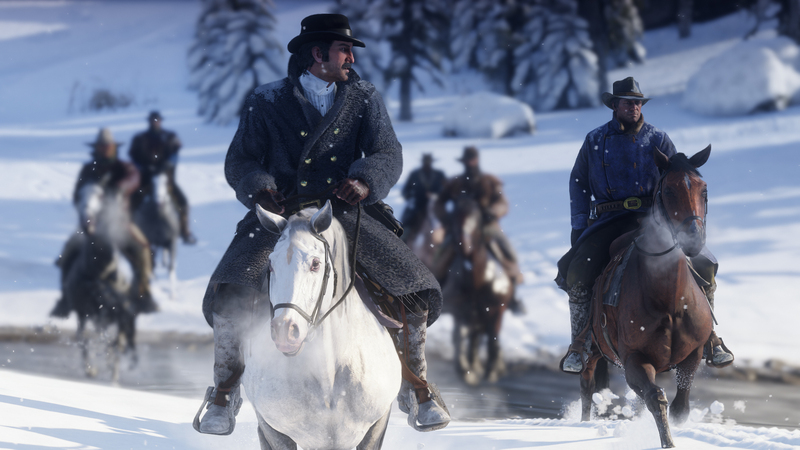 In lieu of a trailer, Rockstar included several new Red Dead Redemption 2 screenshots to hold fans over in the meantime. You can view the new screenshots on Rockstar’s announcement post. 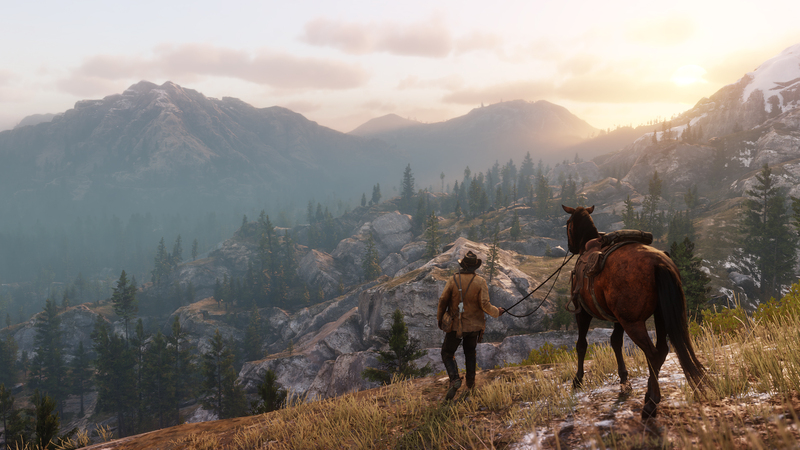 Red Dead Redemption 2 was originally unveiled back in 2016. There’s still a chance that Rockstar may delay the game again, but this seems less likely now that the game has a solid release date rather than a release window. Red Dead Redemption 2 will be available for PlayStation 4 and Xbox One on October 26.